LONDON — A charity founded by Britain's Prince Charles said Thursday it's not accepting any more donations from Huawei, the latest setback for the Chinese telecom giant as it battles allegations it's a cybersecurity risk. Huawei, the world's biggest producer of telecom network gear, is facing increasing scrutiny in Europe over concerns about its technology. Huawei has been expected to play a key role in the development of next-generation mobile networks in Europe, the company's biggest market outside China, but some countries are starting to rethink its involvement. "At present, we are not accepting new donations from Huawei in light of public concerns," the Prince's Trust said in a statement. The trust, which was established in 1976 to help disadvantaged young people, said any future donations will be reviewed by its ethical fundraising committee. Huawei is listed as one of the trust's "patrons" and a technology sector partner on its website. The trust said it received 490,000 pounds ($638,000) from the company since 2007. Huawei said it was disappointed. "We regret that decisions of this sort are being taken as a result of ill-informed and unfounded discourse about Huawei," it said. Tensions between China and the U.S. and its Western allies spiked last month after Canada arrested Huawei's chief financial officer, Meng Wanzhou, on a U.S. extradition request alleging she lied to banks about trade with Iran. 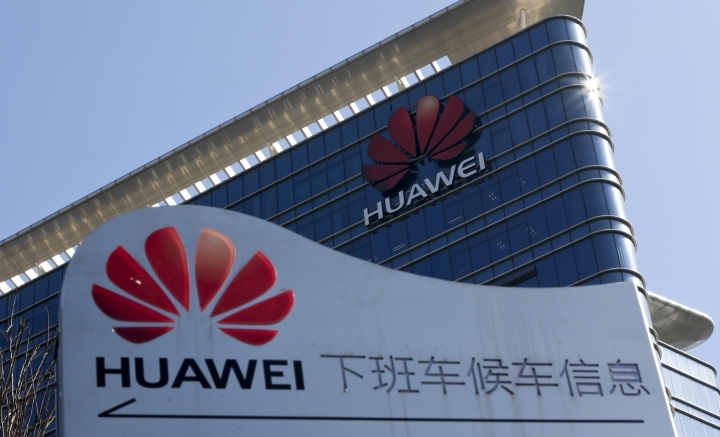 Polish authorities arrested a Huawei sales director along with a Polish cybersecurity expert this month on charges of spying for China, fueling espionage concerns. Last week, Oxford University said it was suspending research grants and donations from Huawei. Britain's defense secretary and intelligence chief have both voiced concerns about the company's involvement in 5G networks. Reporter Pass is the only access you need to get into Hollywood. No matter it’s the red carpet event or backstage access, we’ve got you covered. Copyright © 2015 - 2019 Reporter Pass. All Rights Reserved.